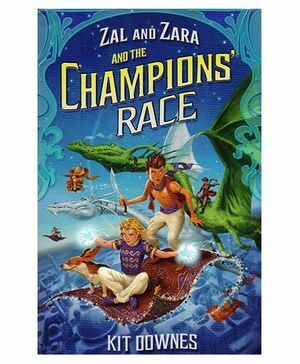 After winning the Great Annual Carpet Race, the indomitable Zal Thesa and Zara Aura are back to race again. But as they prepare for the ultimate flying race, they discover a plot to sabotage the competition. 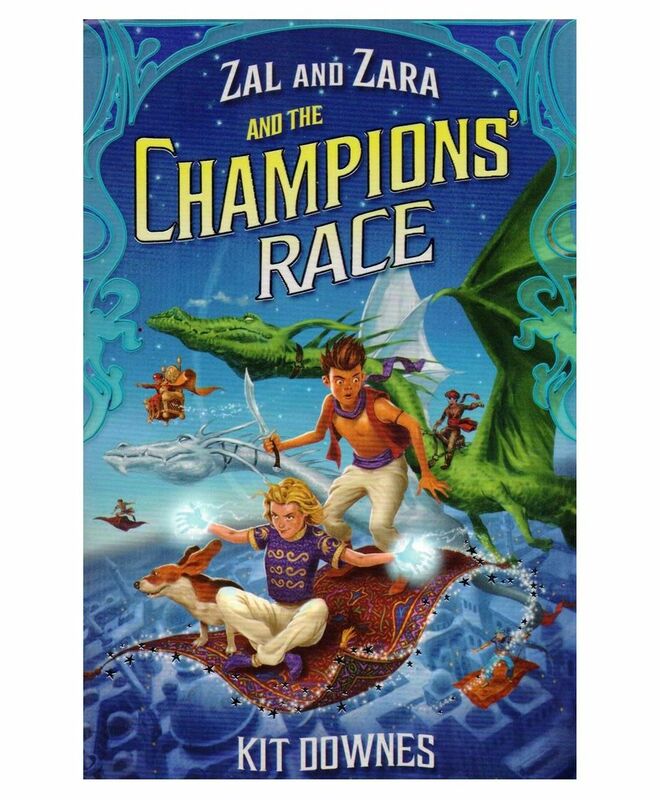 As their old foes in the Shadow Society seek revenge, Zal and Zara must work together in order to overcome a series of magical obstacles if they want to save the race and win it.